Construction: 7050-T6 3D forged alloy. 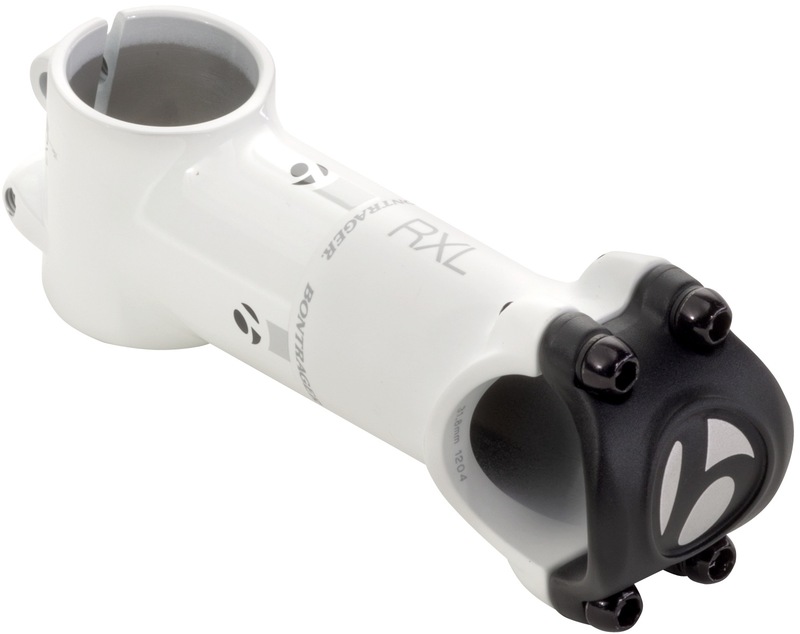 4-bolt face plate helps distribute clamping load on ultra-lightweight handlebars. Angled steerer tube clamp spreads clamping zone out on steerer and is carbon friendly. Counter-sunk corrosion-resistant steel bolts do not require washers. Opposing dual steerer clamp bolts are strategically positioned near the centre of the clamp, evenly distributing clamping forces. 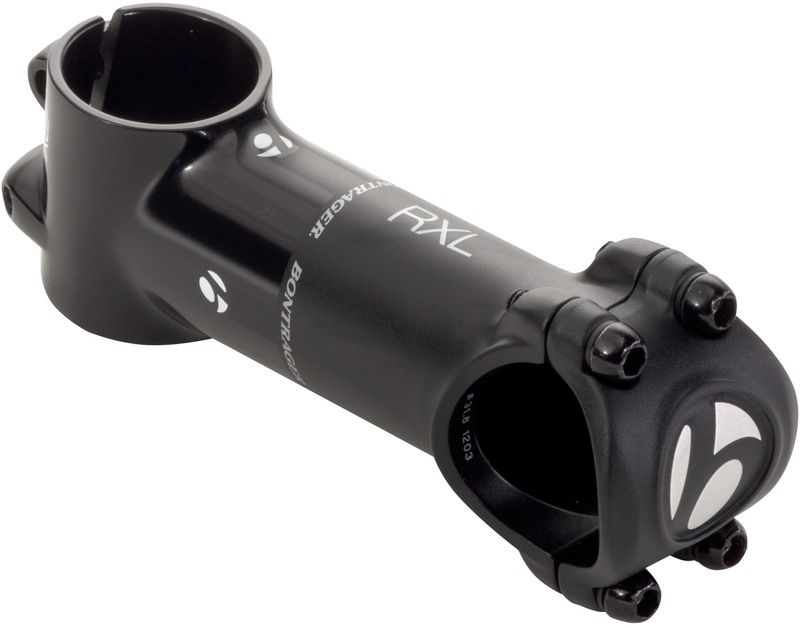 When installed on a carbon steerer, this stem requires at least 5mm of spacers above and below the steerer tube clamp area.